With the success of my homemade vanilla extract, I could not wait to try out delicious treats using it. So I chose this Nectarine, Vanilla and Almond Tart to bake. 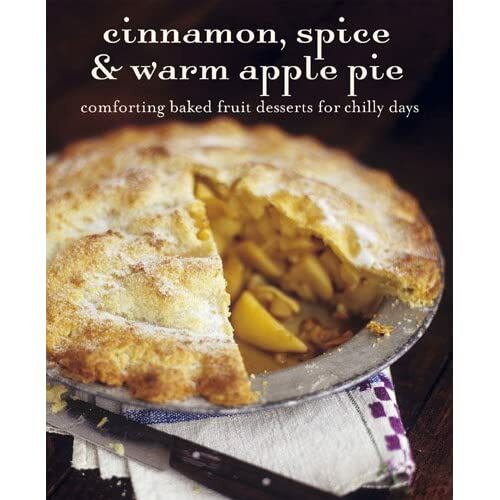 This is a recipe I adapted from the book Cinnamon, Spice & Warm Apple Pie, comforting baked fruit desserts for chilly days. The tart is a classic French pastry. This book has quite a few people contributing to the recipes. First you have to bake blind a sweet short crust pastry, then fill in the fillings and top with the fruits. The original recipe used pears. I used nectarines because I have so many of it lying around. 27 cm round pan or 35 cm x 11 cm tart pan as shown, buttered and lightly floured. Put the flour, sugar, butter and salt in a food processor and using the pulse button, process until the mixture is just combined (about 5 - 10 pulses) Add 3 to 4 tbsp cold water and pulse just until dough holds together. Wrap the dough in plastic wrap, put it in the fridge to rest for 30 minutes. Roll out the dough on a floured working surface or put the dough in between a cut out freezer bag (always work for me, no mess at all). Roll out the dough slightly larger than the prepared tart pan. To trim the edges, roll the rolling pin over the top, using the edge of the tin as a cutting surface and let the excess pastry fall away. Refrigerate again for another 30 minutes till firm. To bake blind, preheat the oven to 200 C (400 F). Pick the pastry base all over, lined with baking parchment paper and fill with baking weights or beans. Bake in the oven for 15 minutes, then remove the paper and weights and turn down the oven to 180 C and bake for a further 5 to 10 minutes. Let cool before filling. Seeds from 1 vanilla pod or 1 tsp of pure vanilla extract. 4 to 5 ripe Nectarines, cored and sliced. In a mixing bow, combine the butter and sugar and beat until light and fluffy. Add the eggs one at a time, beating well and make sure you scrape down the bowl after each addition. Turn down to the lowest speed, add the flour, ground almonds and vanilla seeds or extract and mix just until combined. Spoon the almond mixture into the pastry case and level the surface. Arrange the nectarine slices on top. bake in the oven for 20 to 25 minutes, until puffed and golden. Serve warm with vanilla ice cream or custard. Your nectarine tarts looks wonderful! I love eating tarts, just put up a post on choc tart! I have made a jar of vanilla extract, just about 2 weeks ago, using rum. I'm waiting impatiently for it to mature! Lovely isn't it, using your own homemade vanilla extract! Maravillosa tarta aromática es una delicia me encanta,abrazos hugs,hugs.